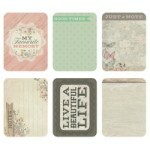 3x4 Journal Cards - Antique Bliss. 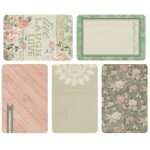 16 double sided designs (3 of each) from the Rustic Harm..
4x6 Journal Card - Antique Bliss. 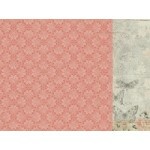 15 double sided designs (2 of each) from the Rustic Harmo..
Bliss 12x12 double sided paper from the Rustic Harmony collection by Kaisercraft ..
Delightful 12x12 double sided paper from the Rustic Harmony collection by Kaisercraft ..
Enchantment 12x12 double sided paper from the Rustic Harmony collection by Kaisercraft .. 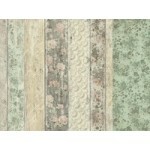 Euphoria 12x12 double sided paper from the Rustic Harmony collection by Kaisercraft .. 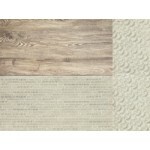 Inspired 12x12 double sided paper from the Rustic Harmony collection by Kaisercraft ..
Peace 12x12 double sided paper from the Rustic Harmony collection by Kaisercraft .. 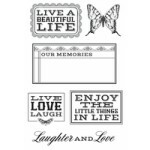 Pretty gloss specialty paper from the Rustic Harmony collection by Kaisercraft ..
Kaisercraft Clear Stamps from the Rustic Harmony Collection ..
Kaisercraft collectables from the Rustic Harmony collection. 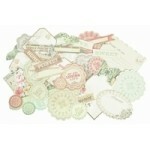 Each pack contains over 50 pie..
12x12 sticker sheet from the Rustic Harmony collection by Kaisercraft .. 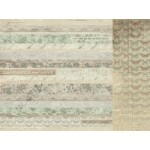 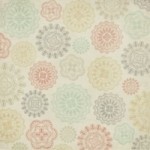 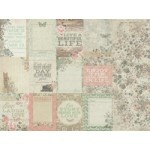 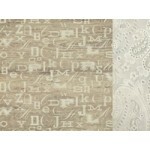 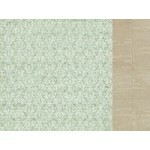 Tranquil 12x12 double sided paper from the Rustic Harmony collection by Kaisercraft .. 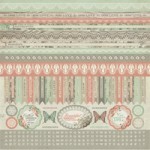 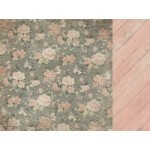 Unity 12x12 double sided paper from the Rustic Harmony collection by Kaisercraft ..